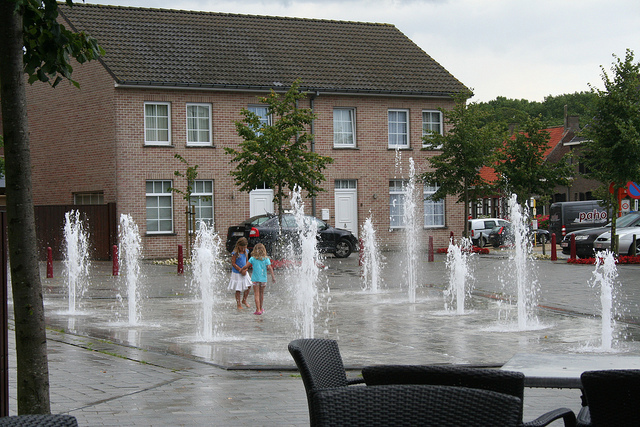 Poeke and the adjacent municipalities have a strong cultural offer. Going from the Crazy Biking to the Roger Raveel Museum. There is something for every interest and age group. To your left you will find the links to the web pages. A must-do: the thematic walk "Baron Amadée Pycke de Peteghem" from the Meetjeslandse Guides. More info via this link..